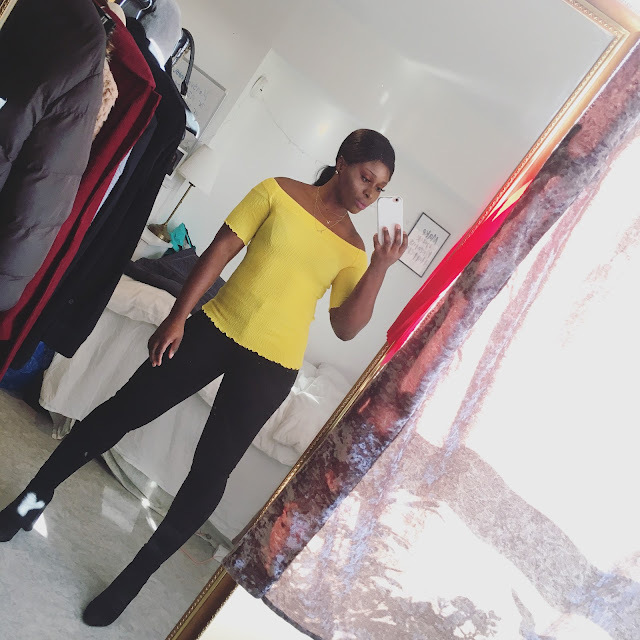 CHIOMA BANKS: DAMN HOT!! SPRING SHOE COLLECTION!!! Hot damn, these peep-toe platform heels are fabulous!.. I'm a big fan these platform's cut-out, the skinny heel, or the glossy faux patent leather finish.